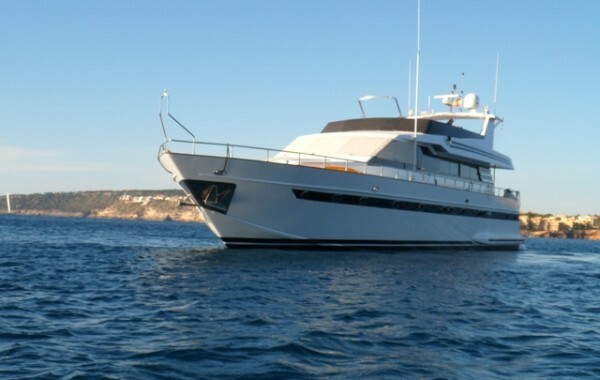 LET´S START PALNING YOUR PERFECT CHARTER VACATION! 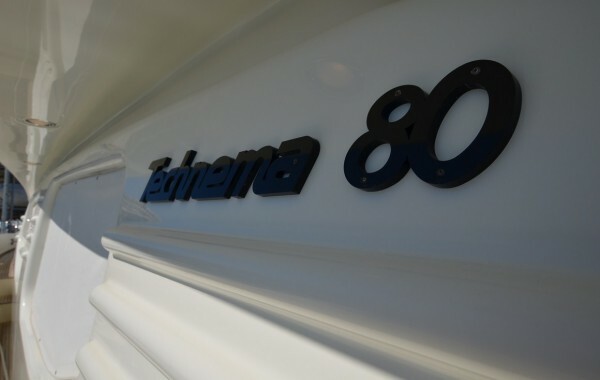 A LUXURIOUS FLOATING BOUTIQUE HOTEL. 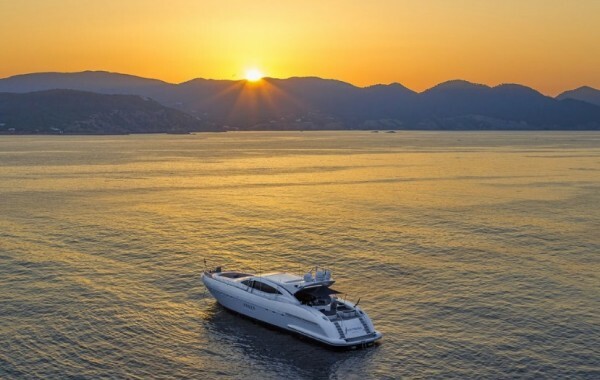 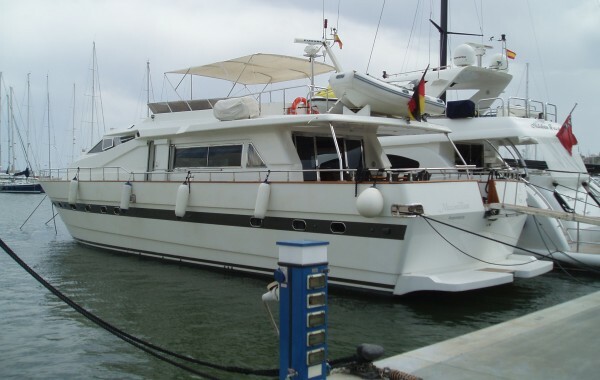 GREAT YACHT FOR A GREAT PRICE! 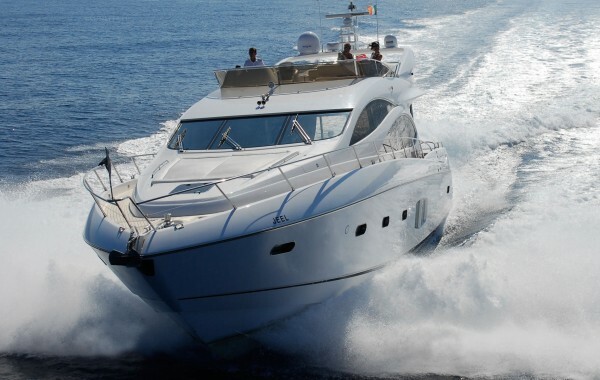 MORE THAN A PLEASURE CHARTER BOAT. 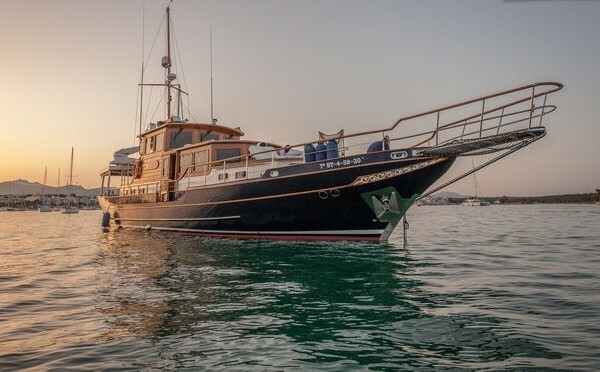 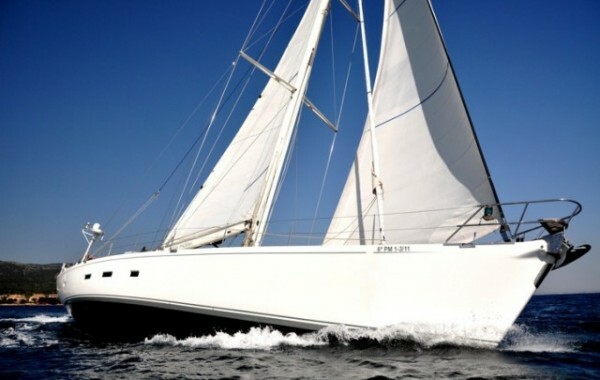 OPPORTUNITY TO CHARTER A BEAUTIFUL CLASSIC YACHT . 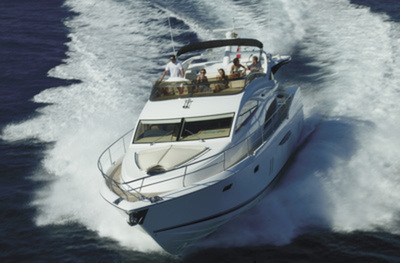 AN EXCEPTIONALLY SPACIOUS FLY-BRIDGE CRUISER.